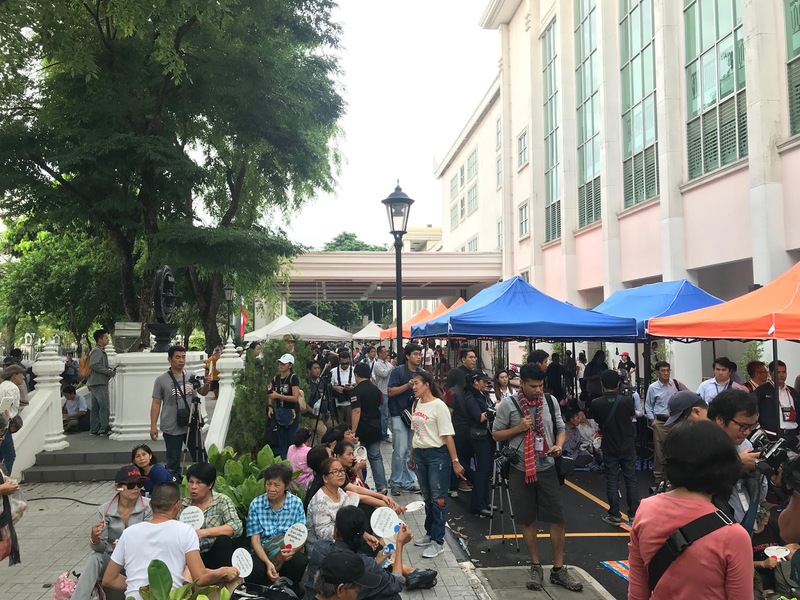 July 20, 2018 (Tony Cartalucci - NEO) - It appears that the Western-backed opposition in Thailand is attempting to create the illusion of popular support online after failing repeatedly to create it in the streets of Bangkok, the nation's capital. Hundreds of suspicious accounts either clearly bots and sockpuppet accounts, or exhibiting suspicious behavior have begun promoting pro-opposition propaganda in unison after nearly a year of apolitical but equally similar activity. The campaign resembles the manifestation of US government programs admittedly aimed at manipulating public perception through the use of false social media accounts which were revealed as early as 2011. 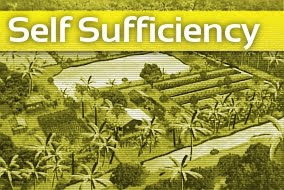 Attempting to control what is and isn't popular is the desire of all involved in the field of marketing and politics. The ability to amplify the perceived popularity of a political idea or party to tap into the bandwagon effect is a temptation most involved in politics are not ethical enough to avoid. Today, the US has admittedly taken this process to social media where it uses - among many other techniques - software solutions like automated bots and multiple sockpuppet accounts used by single users to spread pro-American propaganda. In other words, the US seeks to influence public perception by creating a false consensus through an avalanche of manufactured content serving US interests. While the Guardian article claims the technology would only be used against "terrorists," it has become abundantly clear that fake accounts were used during the US engineered "Arab Spring" and subsequent political and military interventions around the globe to stampede government out of power through the illusion of mass uprisings. Today - such technology is available to political parties, movements, and marketing operations around the globe. Real users can create and manage multiple accounts via such platforms. Other applications allow varying degrees of automation for social media platforms like Twitter and Facebook. This allows a single user to manage several, dozens, even hundreds of accounts at once - amplifying any desired message from promoting a favorite band during an online competition - to manipulating public perception in favor of a political party or movement. As recently as April this year, the Western media began to notice and report on the appearance of Twitter accounts appearing across Asia - exhibiting the same characteristics as described by Centcom's contract requirements. They appeared to be similar - automated - but also appeared to use local languages for names and followed the Twitter accounts of mostly pro-Western media and institutions attempting to influence news and politics in each respective nation. However, what TechCrunch failed to consider was the possibility that these bots were not created to assist local governments in defending against Western meddling depicted in the article as censorship and repression - but to aid in further meddling in the region's internal political affairs. Again - Khaosod like TechCrunch - attempted to float the idea that these accounts may have been part of a plot by China or local governments to thwart Western influence and Western-backed organizations and opposition groups in the region - deflecting suspicion away from the West itself. The Southeast Asian state of Thailand has been the target of US-backed political destabilization for years. When the Thai military ousted US-proxy Thaksin Shinawatra from office in 2006 and his sister Yingluck Shinawatra in 2014 by military coups - the US mobilized political lobbyists, media campaigns, and has funded a growing army of faux-nongovernmental organizations (NGOs) to place pressure on the current Thai government and return Shinawatra and his proxies to power. Image: A recent protest featured between 80-200 protesters with media outnumbering demonstrators nearly 5-1 and police outnumbering them nearly 10-1. The protesters represent interests that have repeatedly targeted the capital with violence and bloodshed and are particularly unpopular among city residents. Bolstering protester numbers would require busing in paid demonstrators from upcountry. Conversely, it appears that the opposition finds creating nonexistent supporters online more convenient. Perhaps in an attempt to create in cyberspace the illusion of support the Western-backed opposition clearly lacks in the streets - Twitter bots with many of the same characteristics described by both the 2011 US Centcom contract requirements and by both TechCrunch and Khaosod's April 2018 reports - have begun a campaign to build support for anti-government protests online. The Twitter accounts vary - some appearing to be automated bots - while others appear to be semi-automated sockpuppet accounts. Many have been clearly created for the specific purpose of supporting the Western-backed opposition's hashtag of choice: "THwantElection." Most appear to have been created during 2017. They follow primarily Korean pop music accounts and in most cases no political or news content providers. Yet despite the absolute lack of political or news content on their timelines stretching back almost a year, most of these accounts have begun obsessively and exclusively retweeting any post with the "THwantElection" hashtag. Those opposed the Western-backed opposition posting anti-opposition content - but including the "THwantElection" hashtag - are also mindlessly retweeted by this army of bots and sockpuppet accounts alongside pro-opposition content - another indicator of an automated, large-scale effort to manipulate public perception. 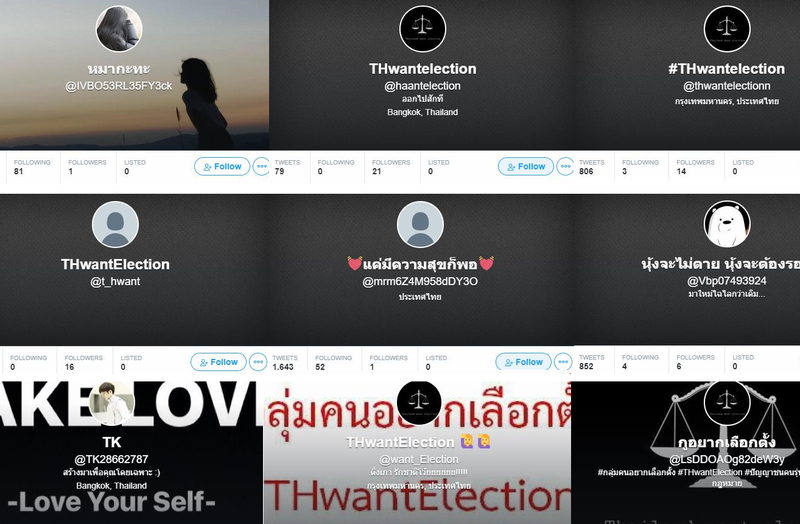 Despite TechCrunch, Khaosod, and other Western media and government interests in Thailand having noted the uptick of bot activity just last month - none are mentioning the suspicious and in some cases, obviously automated activity fueling the pro-opposition campaign online now. While some of the accounts may represent genuine users who support the opposition, many clearly aren't real. 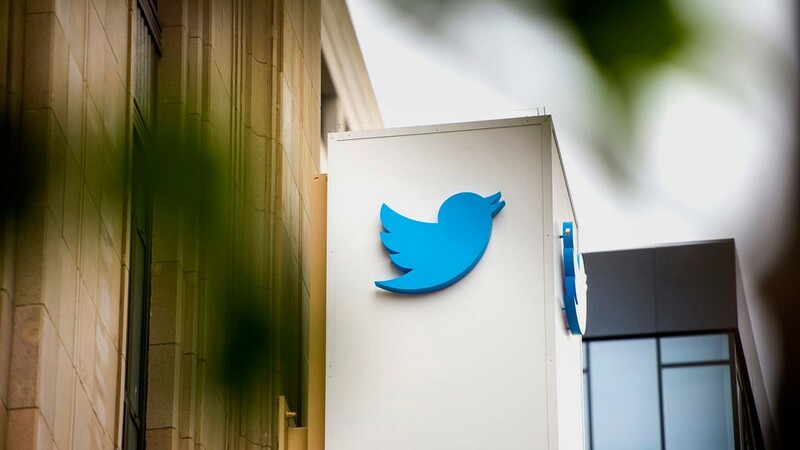 Twitter makes it possible to check accounts for actual tweets posted by accounts, as well as replies on the platform to other users. In most cases, these accounts are absent of any human interaction for at least this entire last month. It will be difficult if not impossible to ultimately assign responsibility for this concerted effort to manipulate public perception in Thailand - since these tools could have been acquired and controlled by a variety of interests, including individuals. The accounts mentioned by TechCrunch and Khaosod do not appear linked to this current operation in Thailand at the moment. Had they been, because of the regional scale of the initial appearance of the aforementioned bots and this now demonstrated pro-US use of Thai-based bot- it would have - and might still implicate US state-sponsored meddling. The Western media based in Southeast Asia has proven itself to be overtly bias in favor of Western-backed opposition groups and as interested in creating news on behalf of the opposition as they are in spinning and distorting actual news in their favor. It is unlikely that any extensive manipulation of social media in favor of the opposition would be reported on. Should a similar campaign be aimed at the opposition - or a counter-campaign launched against current manipulation - it is likely the public will finally learn of these recent events. Considering that large-scale social media manipulation preceded US-backed regime change across the Middle East, North Africa, and Eastern Europe - nations in Southeast Asia must take particular note of upticks in such activity. The best defense against such activities is informing the public of this tactic so they can identify it and recognize it as a concerted effort to deceive and manipulate the public. Possessing a professional and effective international English-language media platform like RT, PressTV, TeleSUR, or CGTN would also make it possible to raise awareness of this tactic - thus blunting its effectiveness.